Remembered for serving in both the Colonial Assembly of Jamaica and the British Parliament, Edwards is perhaps most (in)famous for a series of writings that opposed the abolitionist cause and argued for the lifting of restrictions on the international slave trade. He began his political career after inheriting his uncle's estate in the early 1770s. 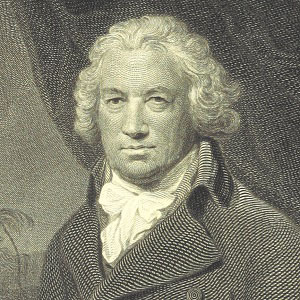 In the 1790s, he published a two-volume work titled History, Civil and Commercial, of the British Colonies in the West Indies. He grew up in both England and Jamaica. He moved to the latter country following his father's death and was cared for by his successful businessman uncle, Zachary Bayly. Prominent abolitionist and Member of Parliament William Wilberforce viewed Edwards as one of his primary political and ideological opponents.